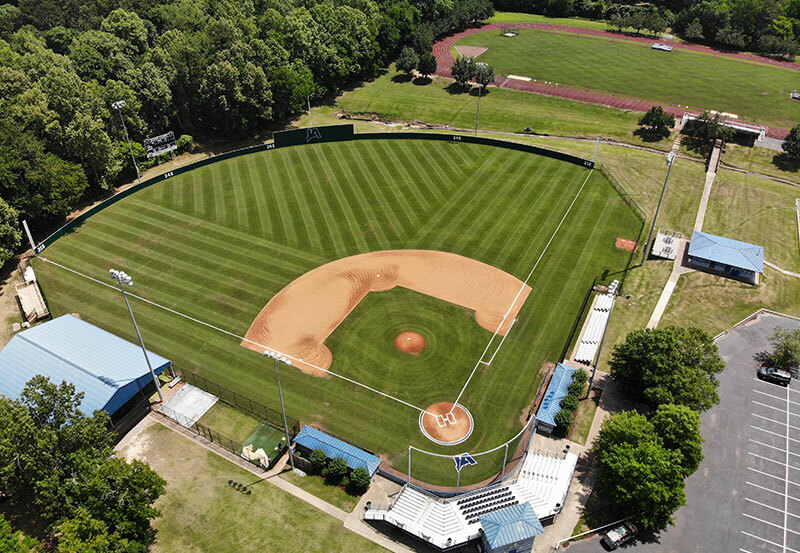 Jackson Academy baseball enjoys one of the most picturesque venues in the MAIS. 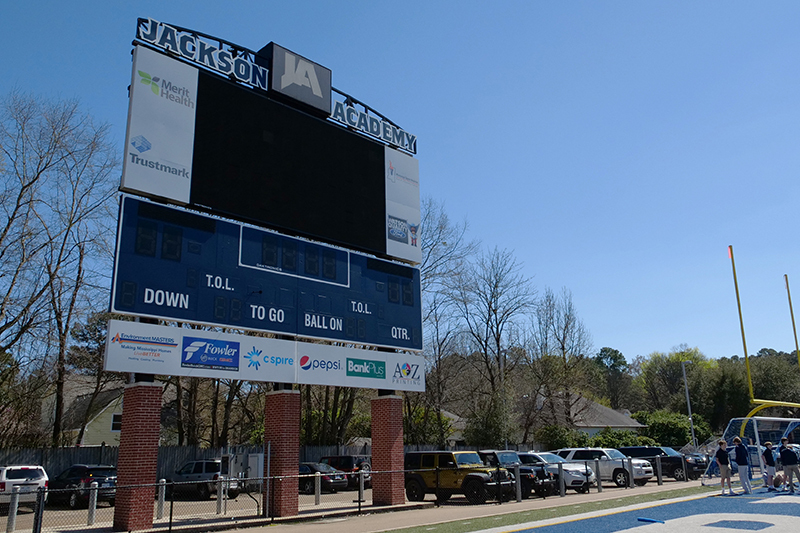 Jackson Academy became the first MAIS school with artificial turf and first school in MS with a jumbotron. 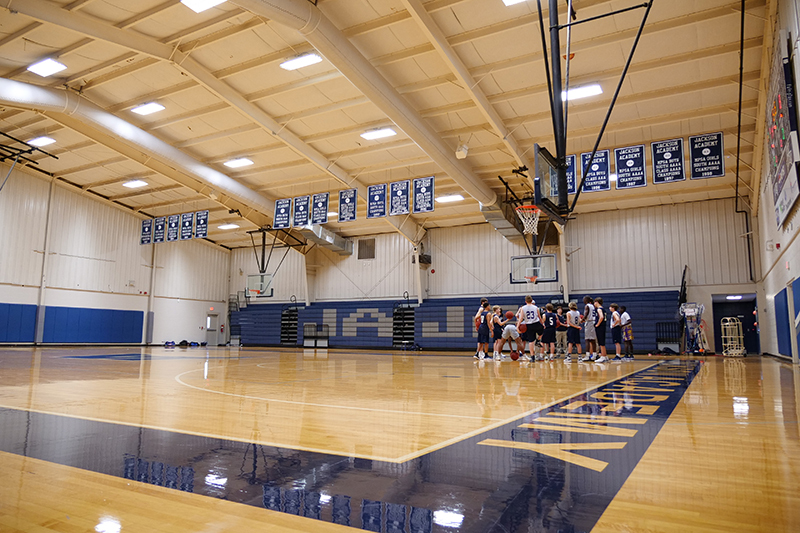 Jackson Academy basketball teams, volleyball teams, as well as cheer and dance teams utilize the Raider Dome. 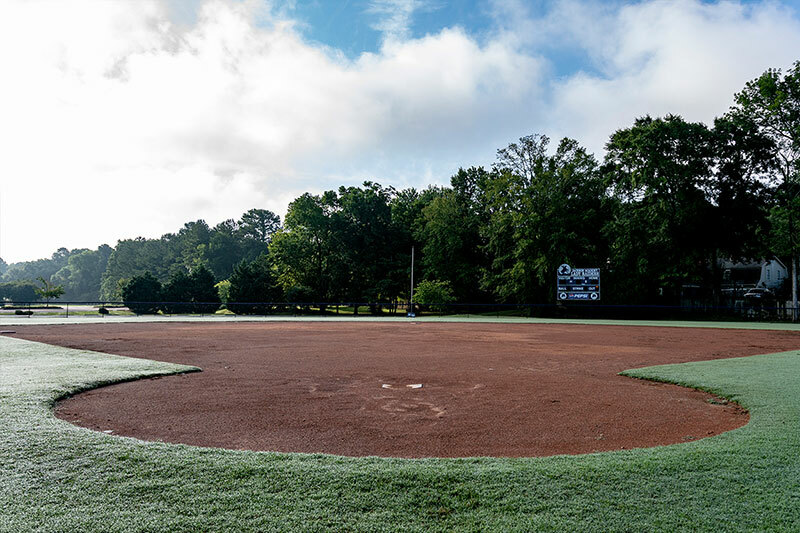 JA Softball teams compete in the MAIS AAAA-1 at this facility. 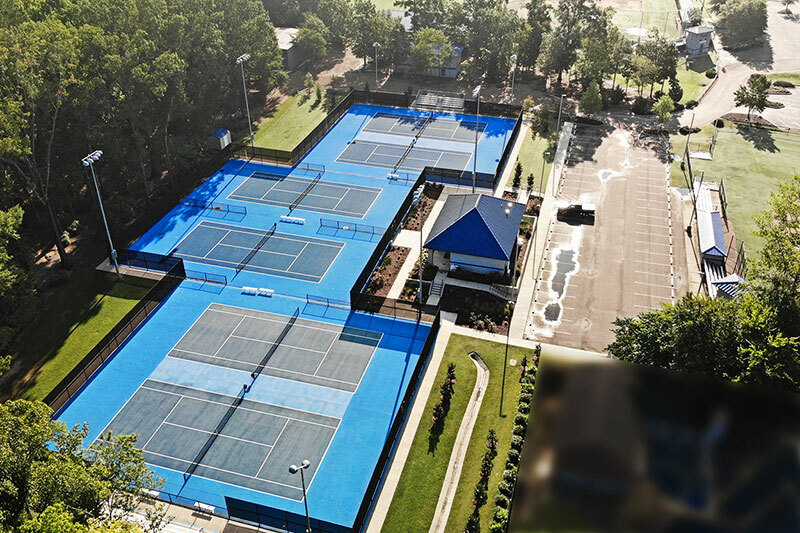 The newest edition to JA Raider Park complex was opened in 2016. 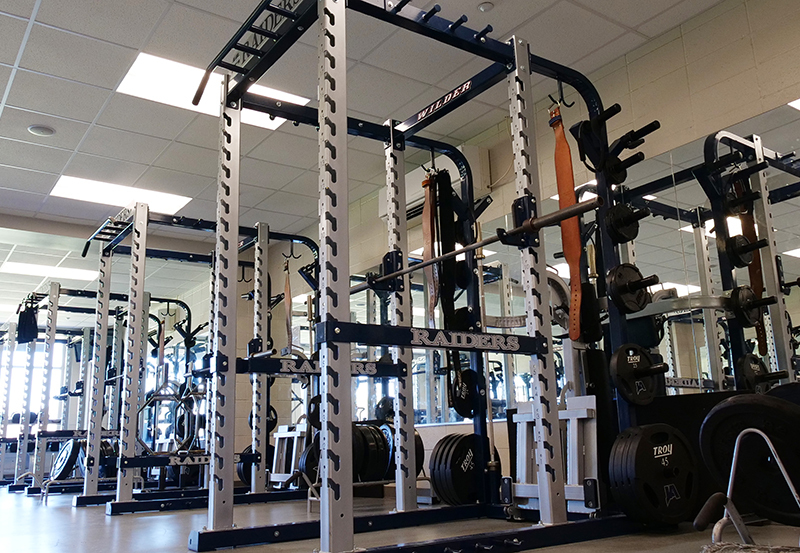 All Jackson Academy student athletes are able to enjoy this state-of-the-art weight room.